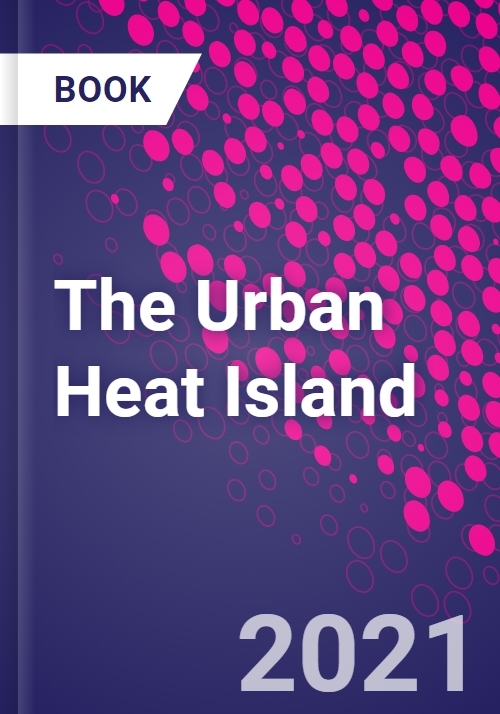 The Urban Heat Island provides simple instructions for measurement and an analysis of the urban heat island (UHI) phenomenon, along with greater context as to what a UHI means and what impacts it can have. With this further understanding, research on urban heat islands can impact a wide range of climate mitigation and adaptation programs, including city greening, changing surface albedo and permeable paving. The book empowers readers to work within a set of guidelines that will enable direct comparisons of urban development across multiple environments. This type of systematic classification opens the door to true global comparisons of climate change. In addition, the impact of urban planning and design strategies in different environments can then be evaluated for their effectiveness at mitigating these changes. Gerald Mills is an Associate Professor in the School of Geography at UCD, Dublin Ireland. He has over 30 years' experience in urban climate research and has taught and supervised students in both undergraduate and graduate programs at Bowling Green State University, UCLA and currently at UCD. He is a former President of the International Association for Urban Climates (IAUC), and the Geographical Society of Ireland. He an editor of the International Journal of Climatology and a reviewer for both regional and international journals. He has written over 50 publications and has contributed to several books on urban climate. His current work focuses on mapping cities world-wide so that the planetary impact of cities can be evaluated and the impact of global climate changes on cities can be evaluated. Iain Stewart is a postdoctoral research fellow at the Global Cities Institute, University of Toronto, Canada. His recent work has focussed on the 'metabolism' of cities but his doctoral research was both a critical analysis of heat island studies globally and the derivation of a landscape classification framework for UHI work. A significant output of this work is the Local Climate Zone scheme which has already had a profound impact on UHI research and urban climate studies more broadly.